link PLEASE VOTE NOW!!!! 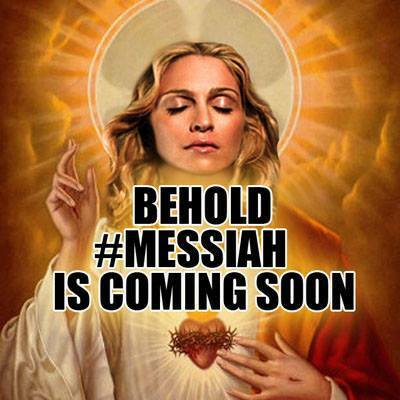 CALLING ALL Madonna FANS, ALL Madonna FANS!!!! Madonna, the true Queen, forsake all others.